Hello Happy Skin: Korean Beauty Products You Should Definitely Try in 2019! The influx of Instagram trends started a buzz of Korean Skincare and Haircare in India. When you think of 21st-century beauty, Korean products are probably one of the first things that come to mind. From face and hair masks to an intensive 10-step skincare treatment, the dermatological wonders of snake slime, ice water facials, and a surgical treatment called ‘Eye smiles’, K-beauty has been there and seen it all. Brands like FaceShop, Innisfree, It'S SKIN, Coony, Mirabelle, Swanicoco, Dermal and The Beauty Co Seoul are some amazing brands available in India that give us access to Korean Beauty. If you haven't jumped on to the Korean beauty bandwagon, what are you waiting for? It really is the best for smooth, radiant and spotless skin. So to help you get closer to the best skin of your life this year, we have compiled a list of 10 tried and tested K-Beauty products that you should definitely try for healthier and glowing skin in 2019. 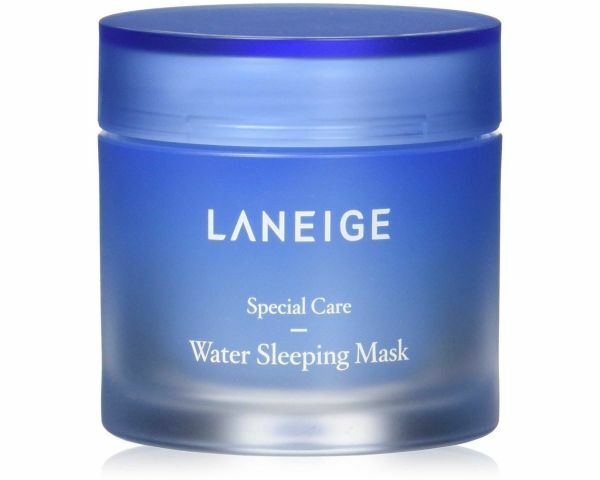 Laneige Water Sleeping mask is an overnight, moisture-recharging gel mask which gets absorbed in your skin quickly while you sleep to deeply hydrate your skin. It is formulated with highly concentrated Hydro Ionized Mineral Water which delivers intense doses of moisture to stressed and parched skin. This mask is infused with orange flower, rose, and sandalwood which relaxes and comforts you while taking care of your skin. It's especially good for moisturizing oiling skin without causing excess sebum production. Price- Rs. 1,850. You can buy it here. This is one of the oldest Koren skincare brands to enter the market and stands true to its name. Though it's price point is quite steep, this product delivers and how! This lightweight, super hydrating energizing mist contains green tea, ginseng, matsutake mushrooms, and bamboo sap blends rich in nutrients. The Moisture Bound Skin Energy Hydration Delivery System is oil-free and gives your skin instant hydration. It contains water lily extracts that rejuvenate dry skin. It's perfect to start the day with. Price- Rs. 8,332. You can buy it here. 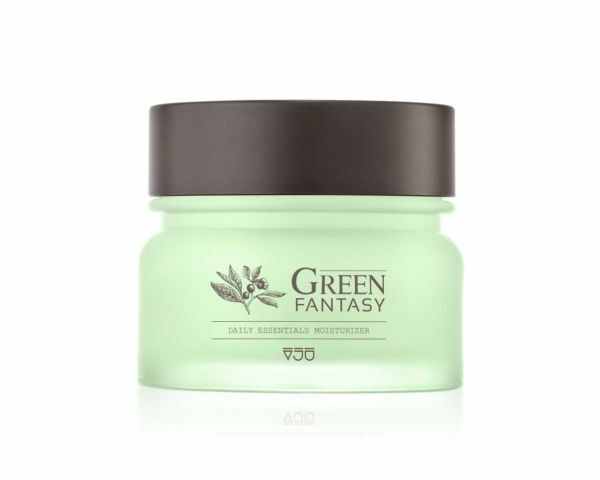 Yet another Korean product that works wonders when it comes to hydrating your skin and keeping it supple is the VJU Green Fantasy Facial Moisturizer Day And Night Cream. It contains aloe, cactuses, and green tea extracts and works both as a day and a night cream. This cream is mildly fragrant and restores the natural pH balance of your skin. You can also use it on your body for a boost of supple softness. Price- Rs. 2,374. You can buy it here. 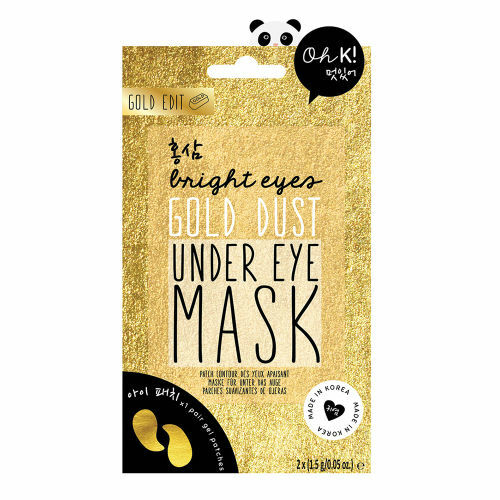 These brightening under-eye masks from this super cute Korean brand are a godsend. If tired, dull and puffy eyes are getting you down, just whip this out! The gel-like patches are loaded with serum to nourish, boost and brighten the under-eye area. You can even carry them while traveling to ensure you land looking fresh as a daisy, just like a total celeb babe. Price- Rs.427. You can buy it here. 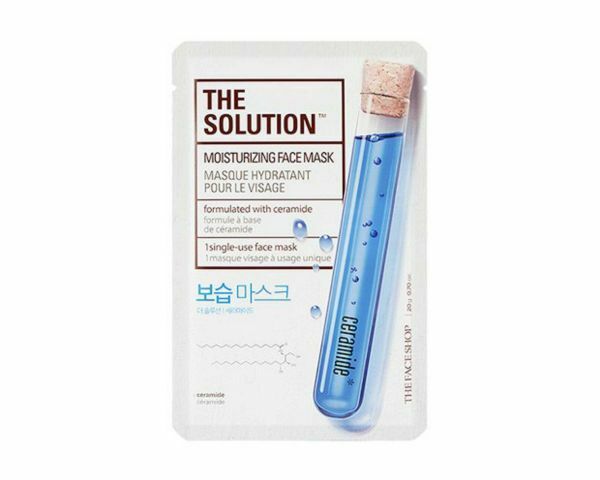 The Face Shop The Solution Moisturizing Face Mask is a serum that feels really light on your skin and is one of the most recommended products from the K-beauty brand. It contains Beta Hydroxy Acid (BHA) and ceramides that have moisturizing properties which help keep your skin hydrated and healthy. It's great to have a few of these lying around at all times, we love it for an instant pick-me-up for dull-looking skin. Price- Rs. 150. You can buy it here. 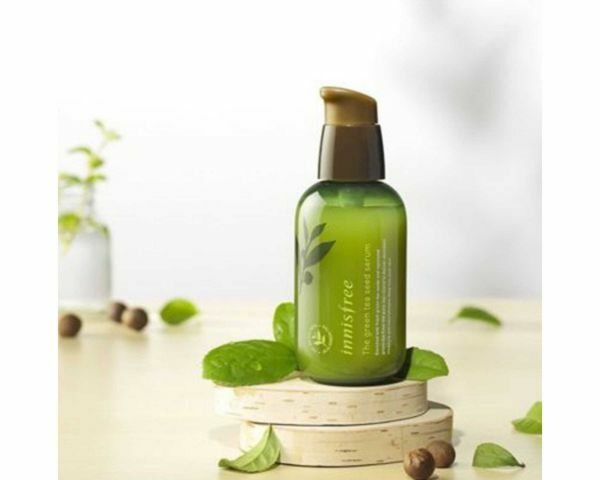 Innisfree was one of the initial brands to hit the Indian markets when it came to Korean skincare products. 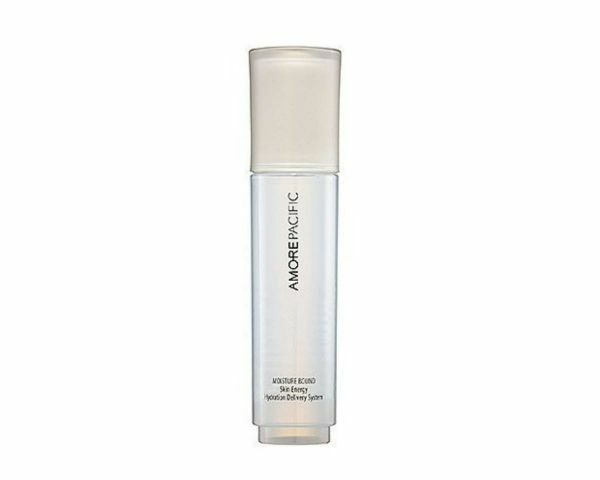 This hydrating serum is one of their cult products that is loved by women everywhere. Rich in amino acids and Jeju green tea, it helps prevent moisture loss and gives you that clear dewiness that you've always wanted. It is easily absorbed by the skin and keeps it cool and hydrated so it can be used in the day as well as the night. Price- Rs. 1,950. You can buy it here. 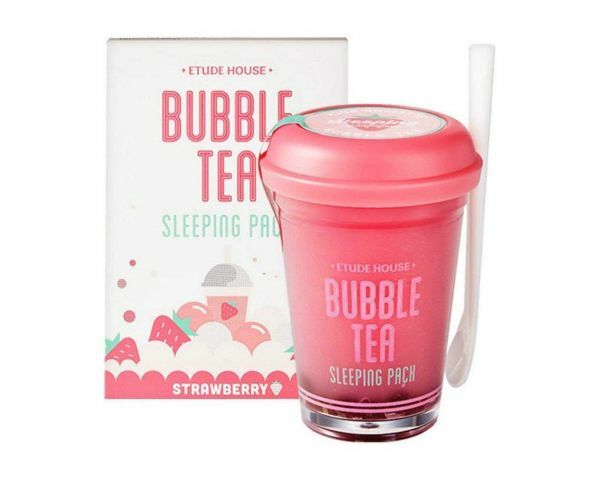 If you are someone who is troubled by dry and dehydrated skin, the Etude House Bubble Tea Sleeping Pack will help you heal just that. As the name suggests, it is an overnight cream which helps repair and heal your dull and dry skin overnight, it's great for sensitive skin and will also lighten dark spots. The best part? It's available in three flavors - Strawberry Tea, Black Tea and Green Tea. Price- Rs. 1,856. You can buy it here. 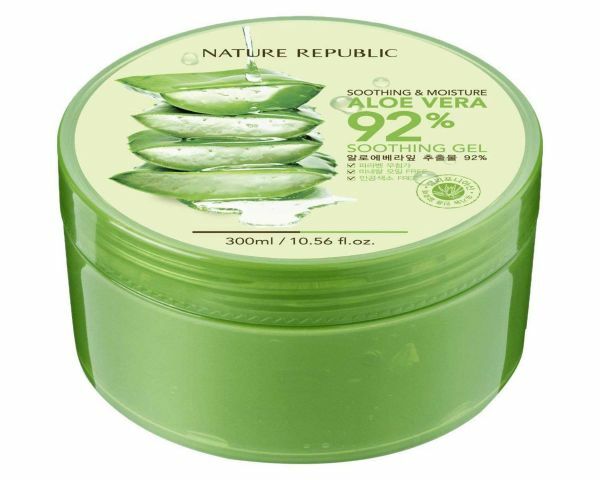 If you are looking for natural based products then you should opt for Nature Republic Aloe Vera Gel which claims to have 92% concentrated Aloe Vera. It has a very moisturizing and calming effect on your skin and is suitable for all skin types. Price- Rs. 1,009. You can buy it here. 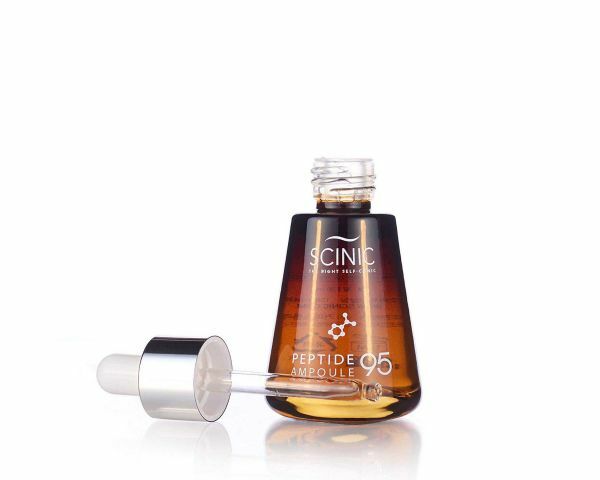 Scinic Peptide Ampoule contains copper tripeptide, which enhances the elasticity of the skin and takes care of pigmentation, Epidermal Growth Factor that helps speed up cell recovery. Aloe Vera, Hyaluronic Acid, and Vitamin B5 helps soften skin and soothes and calms any irritation. Price- Rs. 2,299. You can buy it here. While the name and ingredients of this product might kick you off a bit, its benefits are for all to see. The Skin Concept Intense Wrinkle Cream contains snail extracts that are known for their anti-aging and skin moisturizing benefits. It also contains macadamia oil and niacinamide, which boosts collagen production and reduces wrinkles and fine lines. Price- Rs. 3,536. You can buy it here.